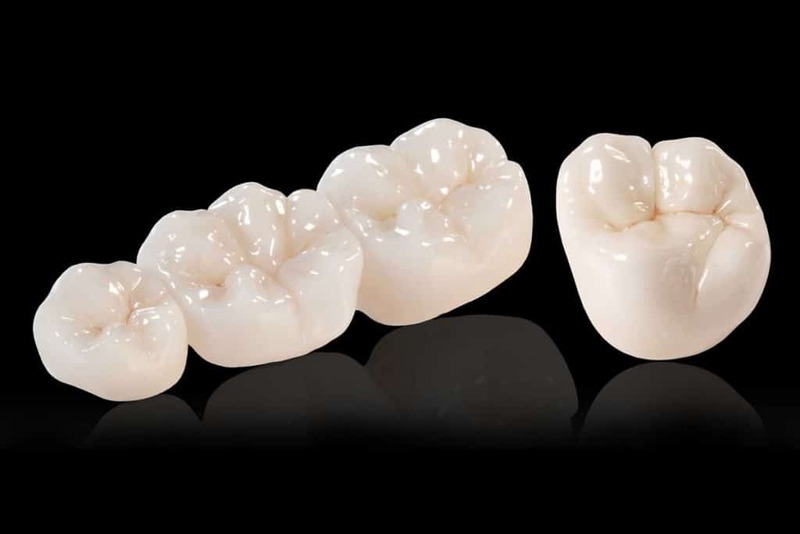 Are you looking for precise, perfect looking, high-quality dental crowns? 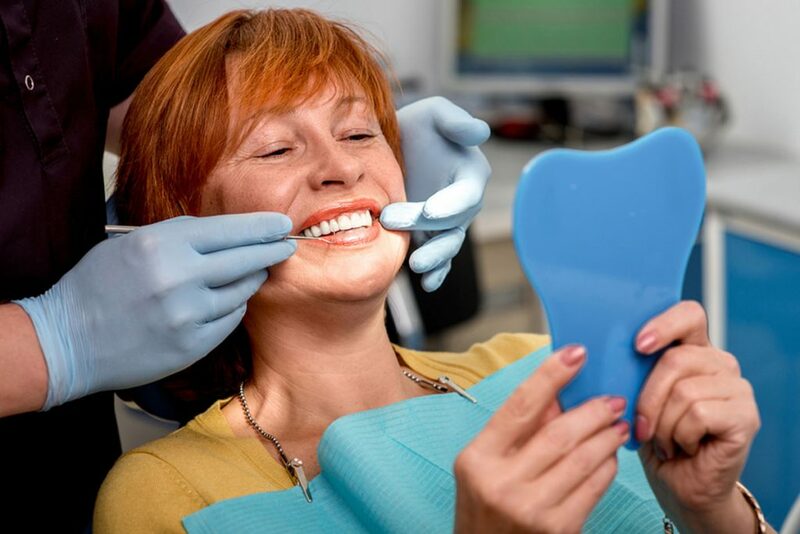 It’s important to know that crowns and other dental restorations are not “one size fits all”. Each crown must be designed, manufactured and customized depending on each specific situation. A crown made for one patient will not work on another one. In fact, a crown made for a tooth for one patient will not work on another tooth of the same patient. Since each crown is custom-modeled for the tooth it’s going to restore or replace, it’s extremely important that the piece is an exact fit for the space it’s going to fill. A small error in size or form might mean air or bacteria will develop and create problems in the future. On less dramatic cases, it may cause a patient to have a bite that prevents him from chewing properly. This is why it’s important for a dentist or a dental clinic to carefully select the equipment they work with. Long gone are the days when the dentist had to design the piece by hand. 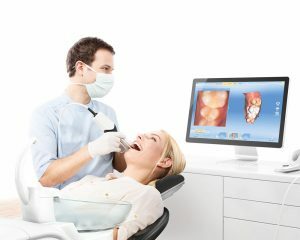 At Costa Rica Dental Team, we use state-of-the-art Sirona CAD/CAM equipment. This equipment allows us to do highly accurate computer-assisted design and computer-assisted manufacturing (known as CAD/CAM) for all of our dental restorations. CAD/CAM means that the job of creating a dental piece is done by a computer using digital data, with only minimal margin of error, and greatly reducing the possibility of human mistakes. 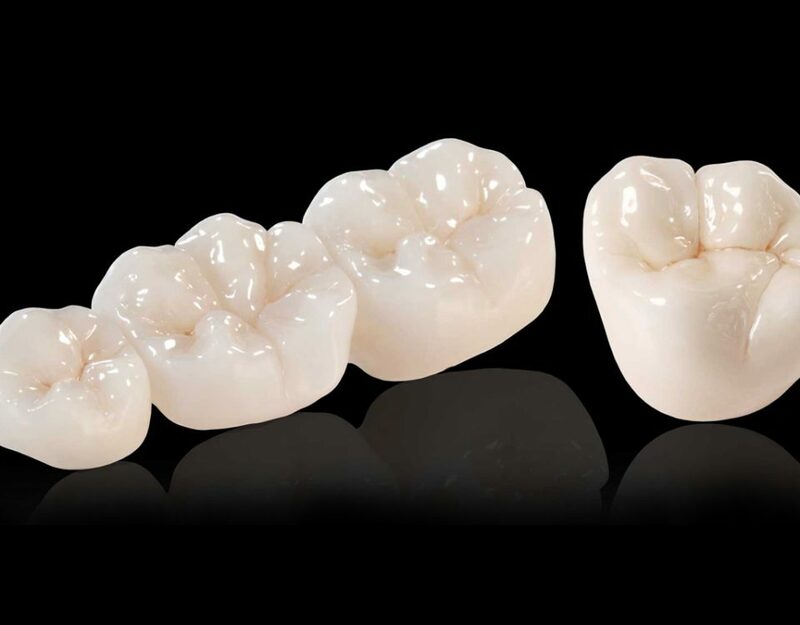 Sirona CAD/CAM allows us to offer crowns and other pieces of the highest quality to our patients. Moreover, Sirona equipment is extremely efficient and works quickly, delivering the piece in a short amount of time. This is extremely important for American and other international patients, who come to Costa Rica with limited available time to complete the dental treatment. 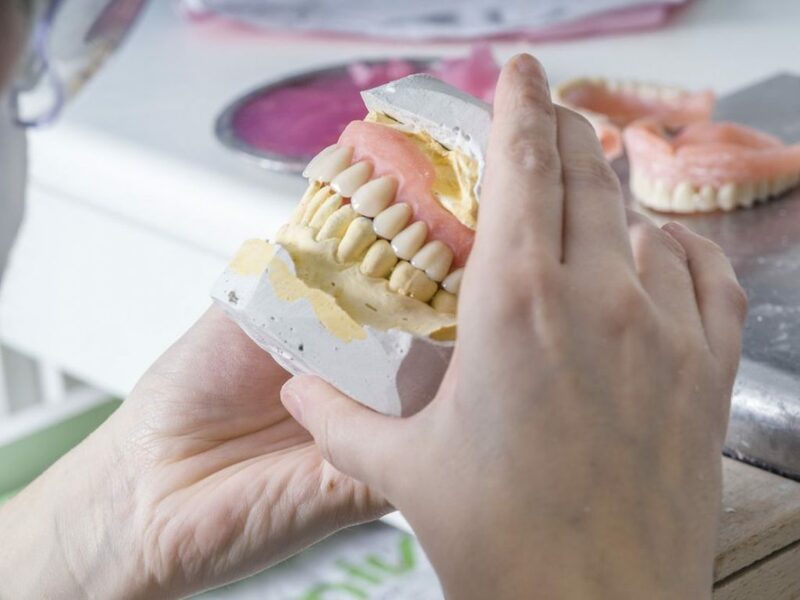 Because of the high quality and demand for Sirona CAD/CAM restorations in the United States, restorations tend to be expensive and often out of reach of many patients. However, by choosing Costa Rica Dental Team, American patients can obtain the benefits of CAD/CAM crowns of the highest quality for a faction of the price they would pay at home. 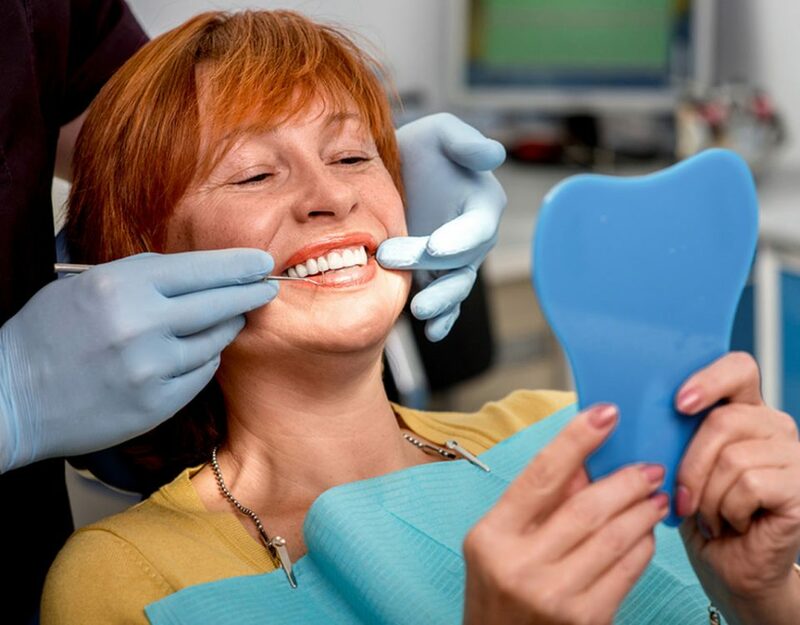 When choosing a dental clinic in Costa Rica, it’s important to select only those providers that offer the highest level of dental technology to ensure your safety and 100% satisfaction. At Costa Rica Dental Team, we’re so confident in our work that we offer a 10 Year Guarantee on all work and materials. Choose with confidence. Choose Costa Rica Dental Team.